Gerald Zankl is the Director of Business Development at Bitmovin. Gerald’s experience includes positions with a variety of international companies including Atos and Infineon. 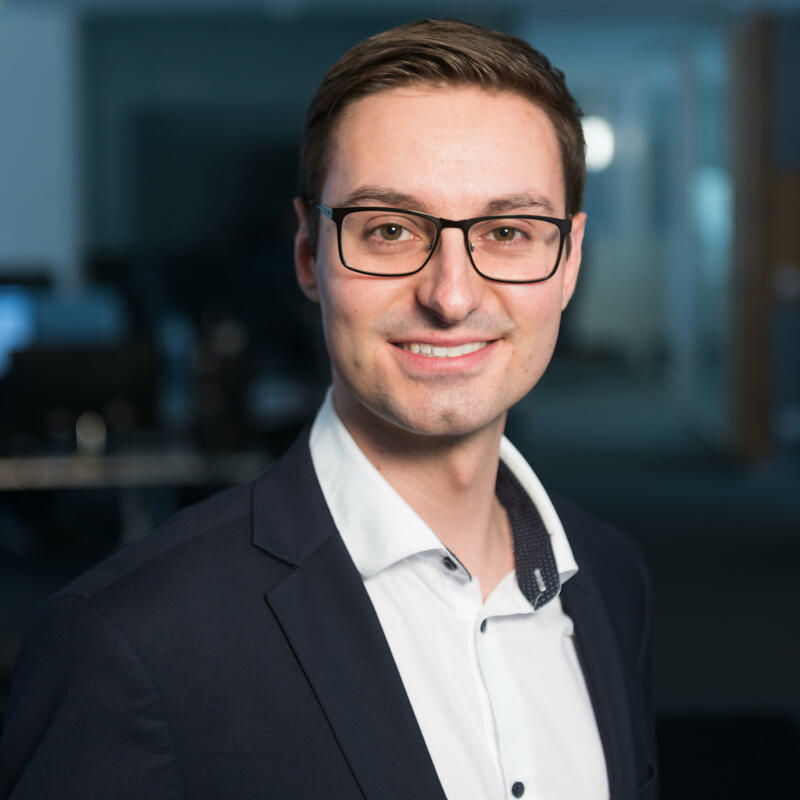 He joined Bitmovin as Sales and Marketing Manager in 2014. Bitmovin works with leading broadcasters, content and solution providers to solve complex video problems. Bitmovin offers a full stack video infrastructure including encoding, HTML5 and mobile SDK players and video analytics.